Meet Benny the Church Mouse who lives in the Basilica at Conception Abbey in Missouri. There he observes the Benedictine monks as they pray, study, teach, and work at their various jobs, one being to create Christian greeting cards. Philosopher, theologian, and writer, Benny is now studying calligraphy with the monks at the Abbey and enjoys dipping his tail in the ink to help write messages of faith. Presently Benny has five Birthday cards and five Care/Concern Cards. 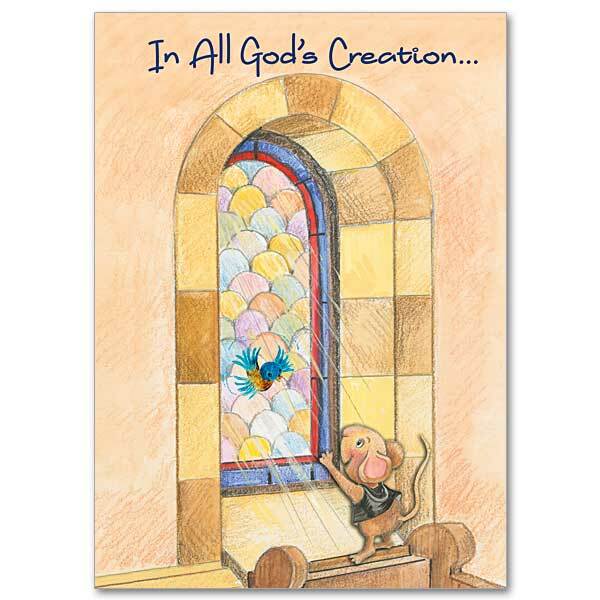 This entry was posted in Religious Greeting Cards and tagged Benny the Church Mouse, birthday, care and concern, greeting cards, The Printery House on July 17, 2015 by Printery House. Send a prayer to friends and family members; it’s certain to uplift or encourage them. 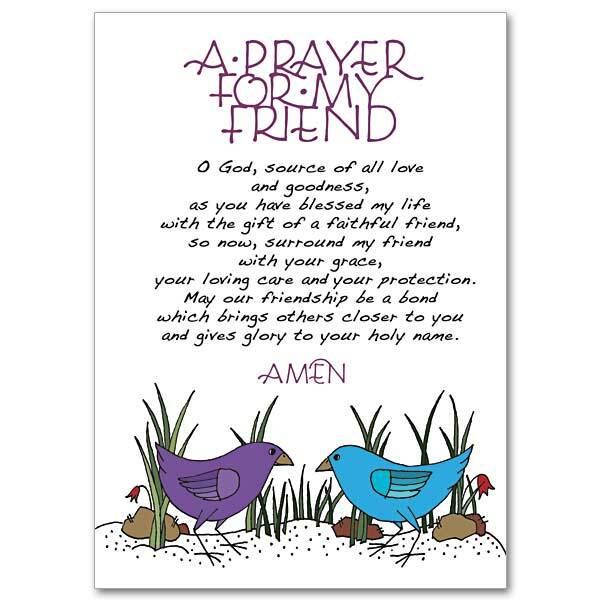 The Printery House offers cards featuring prayers composed by the Monks of Conception Abbey. 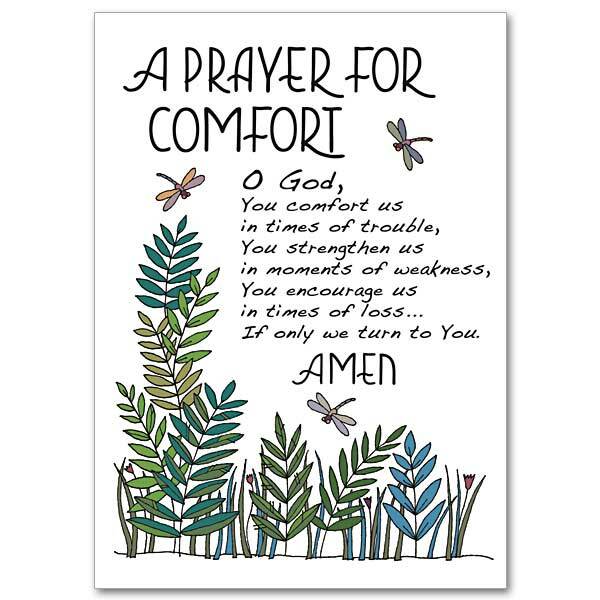 Send an inspiring prayer, written by those who live a life of prayer. This entry was posted in Inspirational Cards and tagged Monk Prayers, religious greeting cards, The Printery House on July 14, 2015 by Printery House. And now faith, hope, and love abide, these three; and the greatest of these is love. I Corinthians 13:13 Summer is a popular season for weddings. 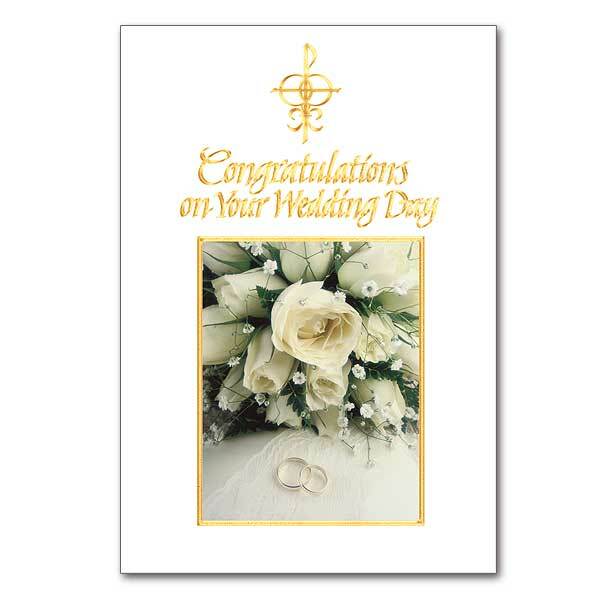 The Printery House offers a great selection of wedding cards to honor this special occasion. This entry was posted in Religious Gifts, Wedding Gifts and tagged religious greeting cards, The Printery House, Wedding Card on July 9, 2015 by Printery House. 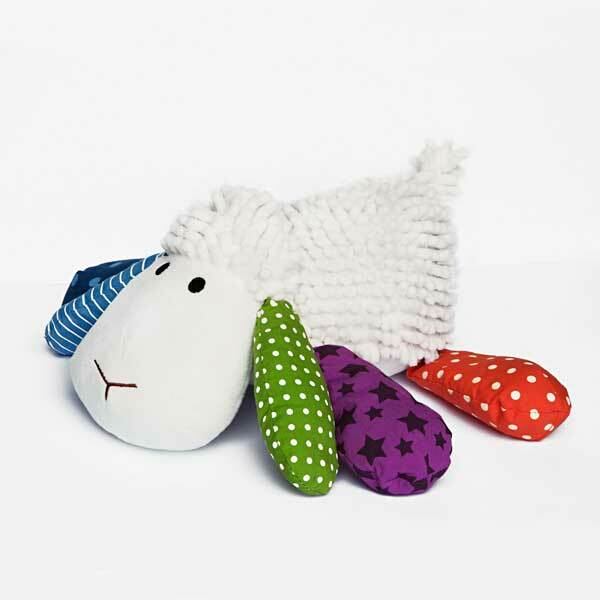 Here’s a great way to help little ones learn their prayers and the comfort of prayer at an early age…Louie the Lamb Prayer Buddy. With just a push of his paw, Louie the Lamb recites the “Our Father,” “Hail Mary,” and “Glory Be.” His pal, Liam the Lion Prayer Buddy, recites the “Angel of God” prayer with a push of his paw. Both are the perfect bedtime prayer buddies and are extra soft for snuggling…thoughtful gifts for your children or grandchildren. 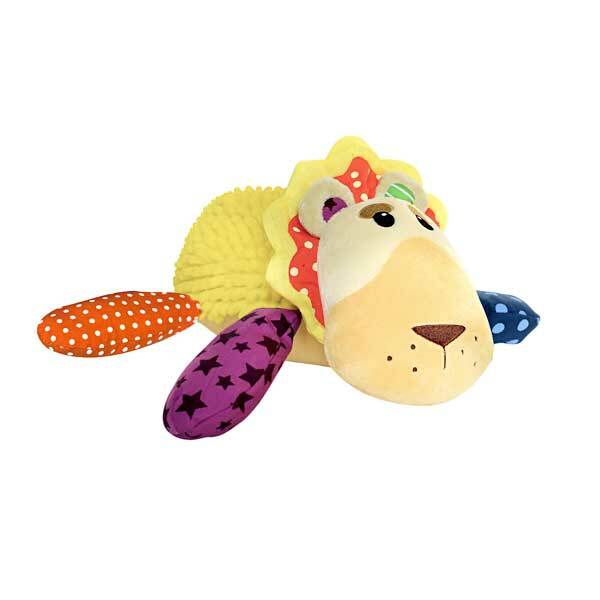 This entry was posted in Religious Gifts and tagged children, Liam the Lion, Louie the Lamb, Prayer Buddies, religious gifts, The Printery House on July 7, 2015 by Printery House.